Our favourite local pub, the one where everybody knows your name and a beer is poured without you having to ask. This Aussie IPA is produced locally, using local ingredients in support of our mates. An IPA with some added toasted flavours and a clean white head which is all malt. With 100% of it coming from VIC, this local legend is all the about the hops. 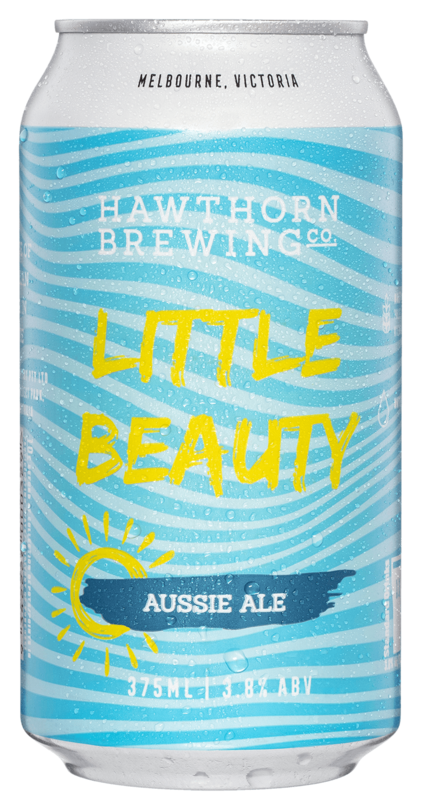 4 Aussie hops, fresh cut grass, lychee and mango flavours all round with an aroma of candied orange and grapefruit.